Countrywide Financial Corporation (formerly NYSE: CFC) was American's largest home mortgage lender. In fact, in 2006, Countrywide originated around 20% of all loans in the United States. It was announced in January 2008 that Bank of America plans to acquire Countrywide for $4.1 billion USD. 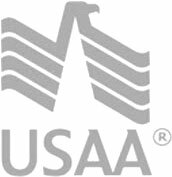 Countrywide offered fixed, adjustable mortgages as well as home equity loans and lines of credit and was well known as one of the leading subprime lenders in America. 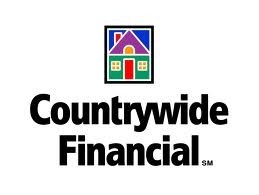 Countrywide Financial was originally founded in 1969. Though the company is usually associated with Angelo Mozilo, David Loeb was its co-founder. Countrywide did not take off immediately, but from 1982 to 2003, the company grew by 23,000%. Bank of America purchased Countrywide in 2008, and since then the deal has come to be viewed as a disaster for BofA. In addition to the $4 billion purchase price, Countrywide has cost the bank more than $30 billion more in losses, lawsuit settlements, and more.